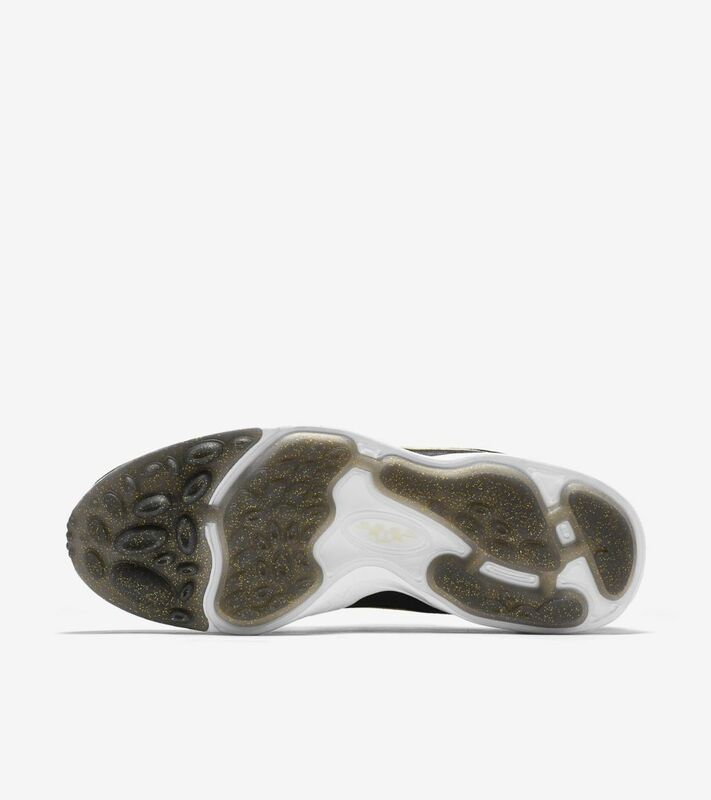 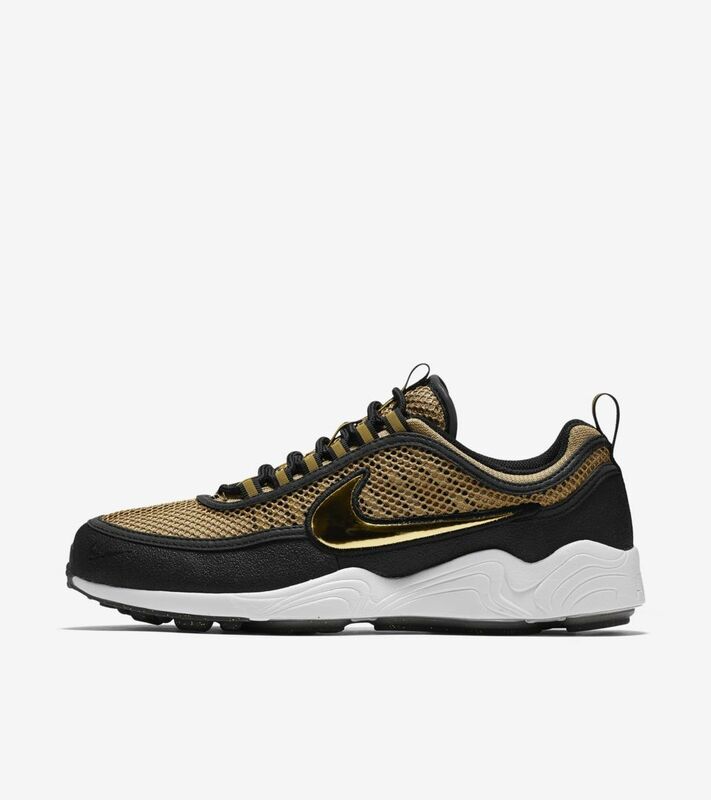 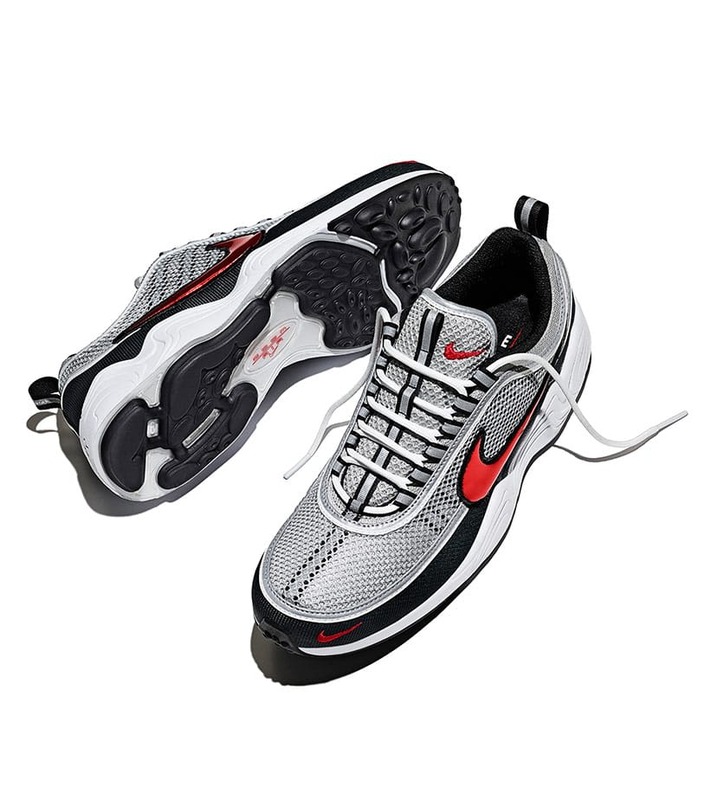 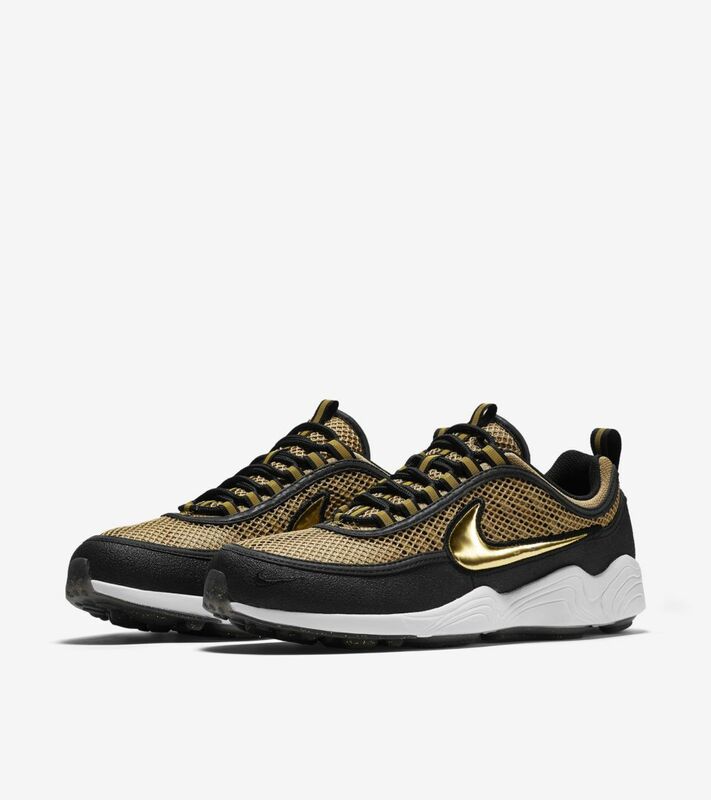 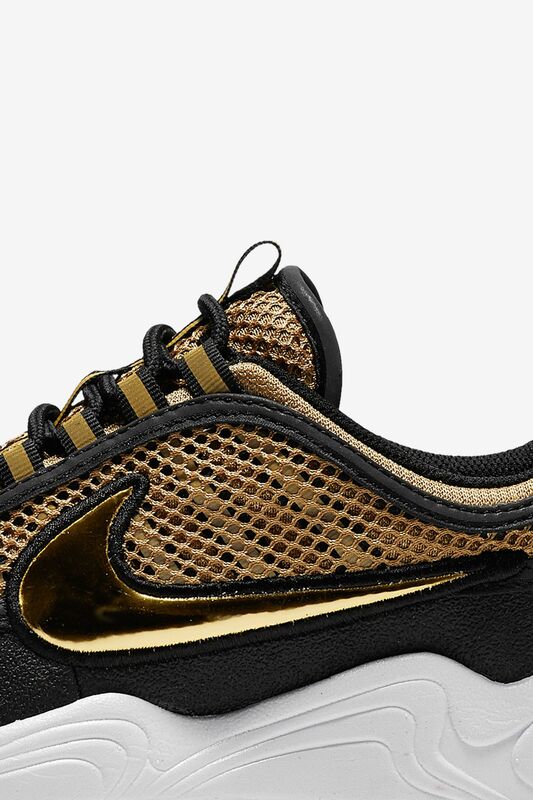 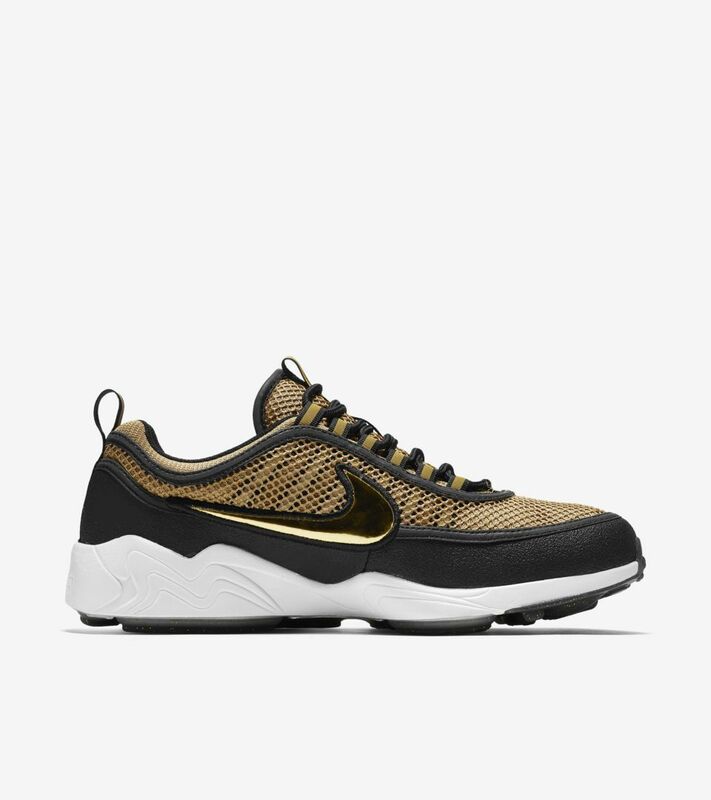 The 1997 Air Zoom Spiridon changed running footwear with its innovative Zoom Air cushioning and iconic design. 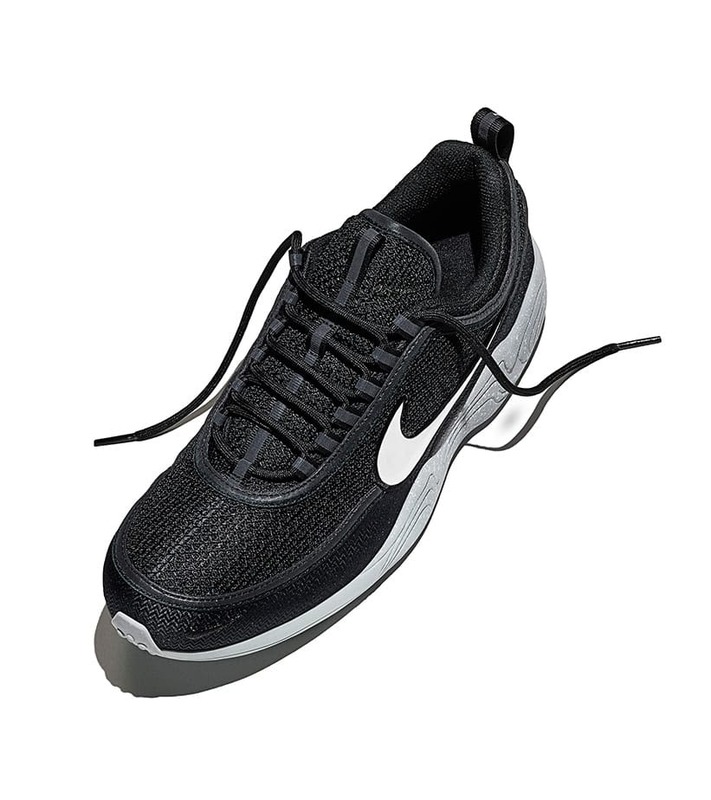 Now almost two decades later, the staple silhouette returns in a modern look celebrating its rich running heritage. 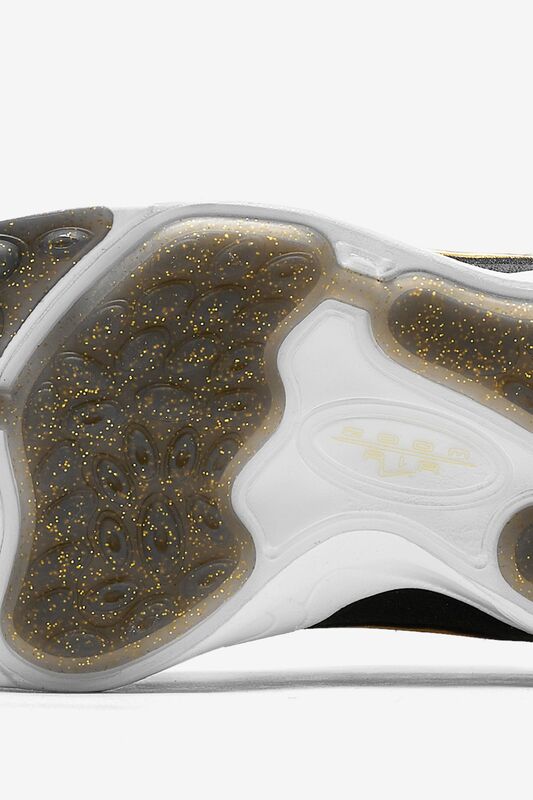 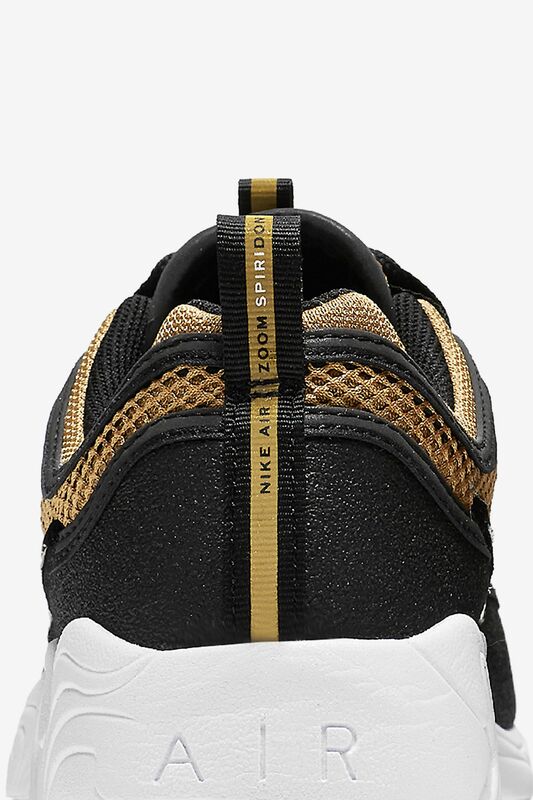 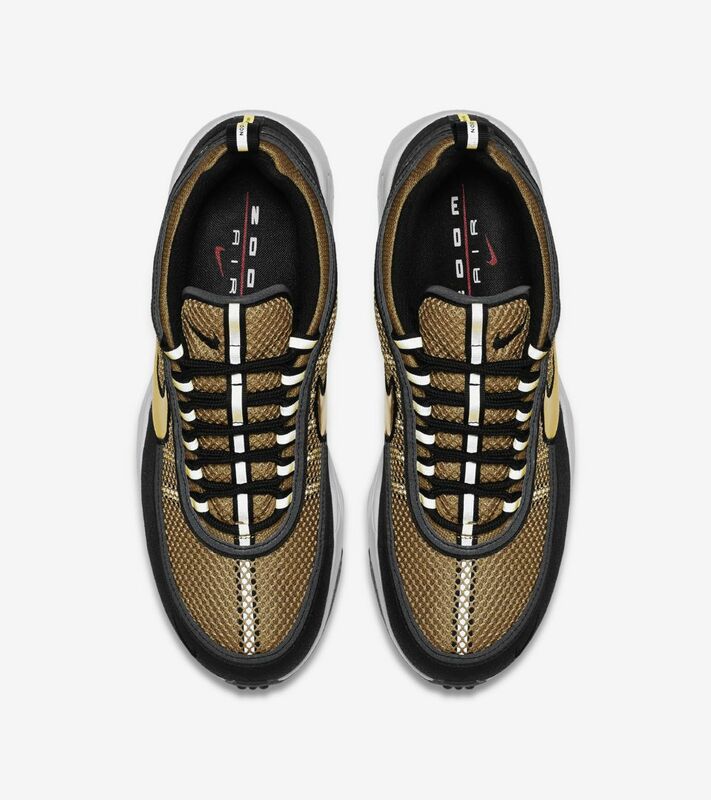 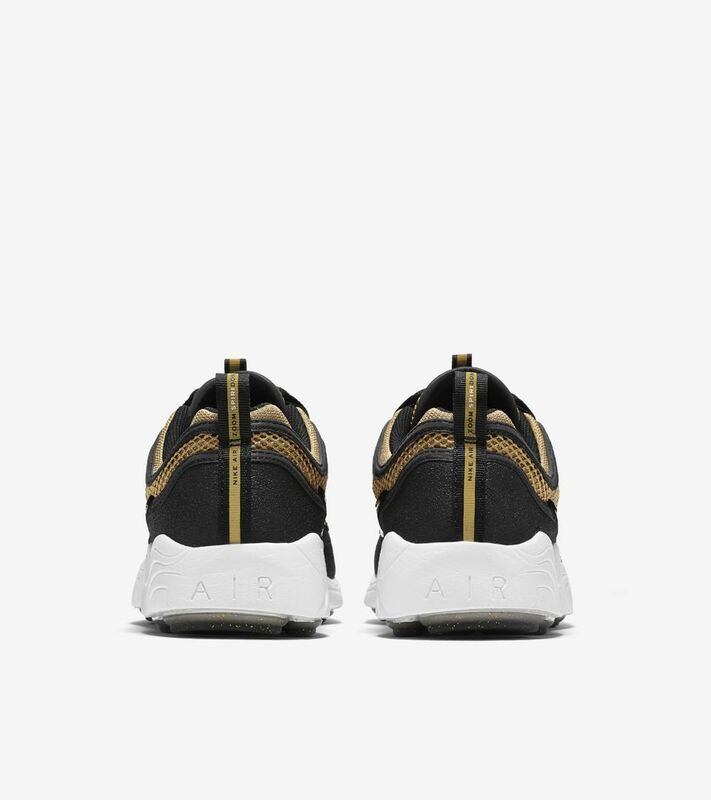 Bringing the silhouette to life, a premium construction is outfitted in a luxurious metallic gold and black colorway.